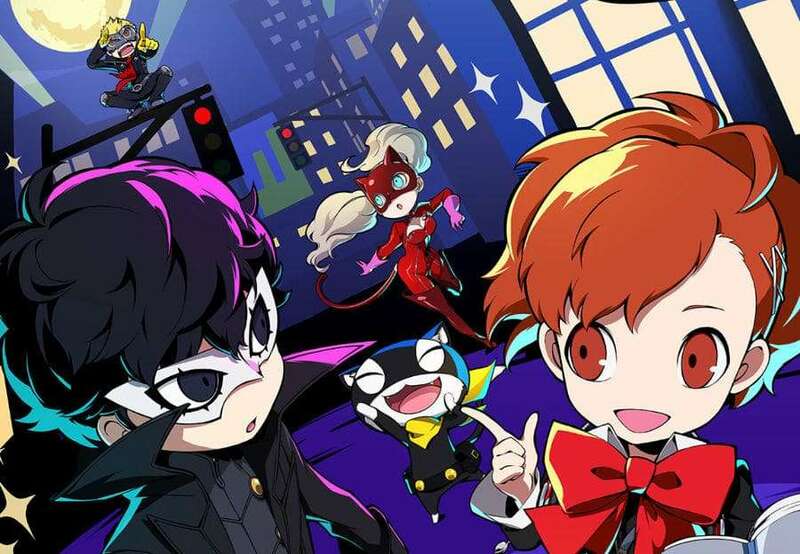 Persona Q2: New Cinema Labyrinth was released in Japan on November 29, 2018, and an official art book for the 3DS dungeon crawler has been announced for an April 1, 2019 release date. The art book will be called “Persona Q2: New Cinema Labyrinth Official Setting Book” and consist of 256 pages. Welcome to the movie (labyrinth) backstage! An official collection of artwork and setting material with a large number of making-of pictures for PQ2, including character design concept art, setting pictures, along with cutscene storyboards and key frames. CHARACTER: Gallery of character illustrations & detailed profiles. CREATION: Never before seen artwork including design proposals, setting pictures, and background art. ANIMATION: All the original pictures from cutscenes, and storyboards.